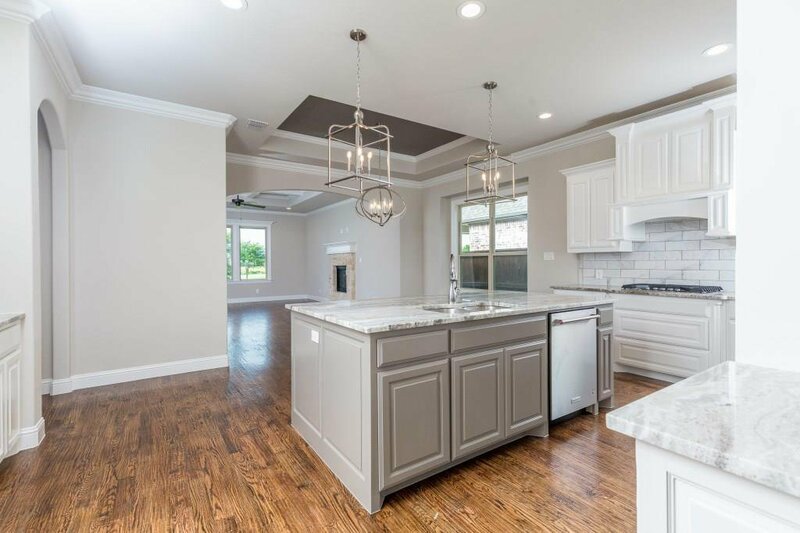 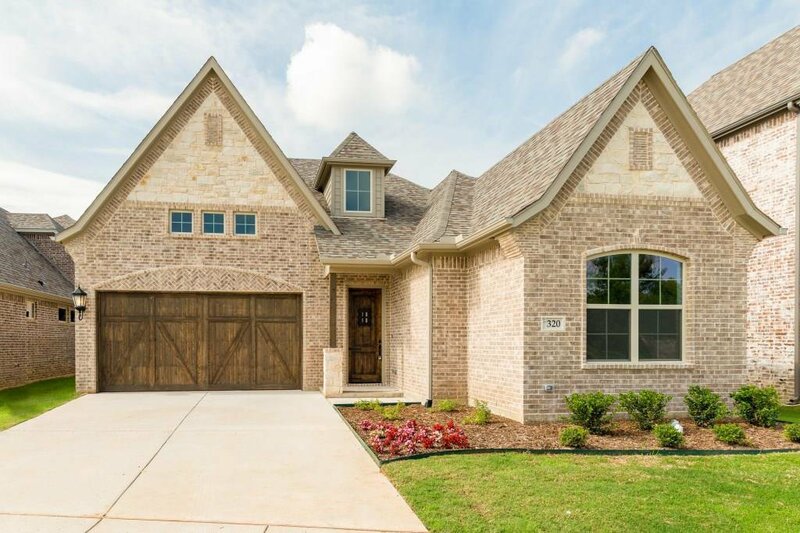 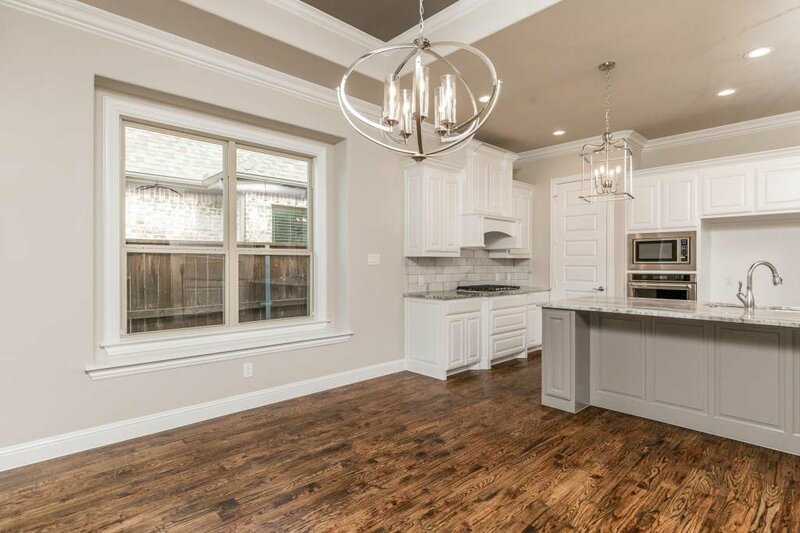 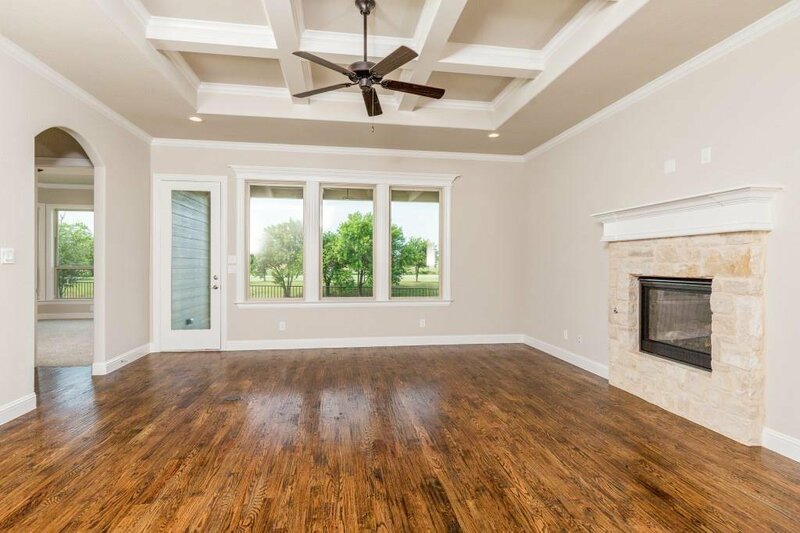 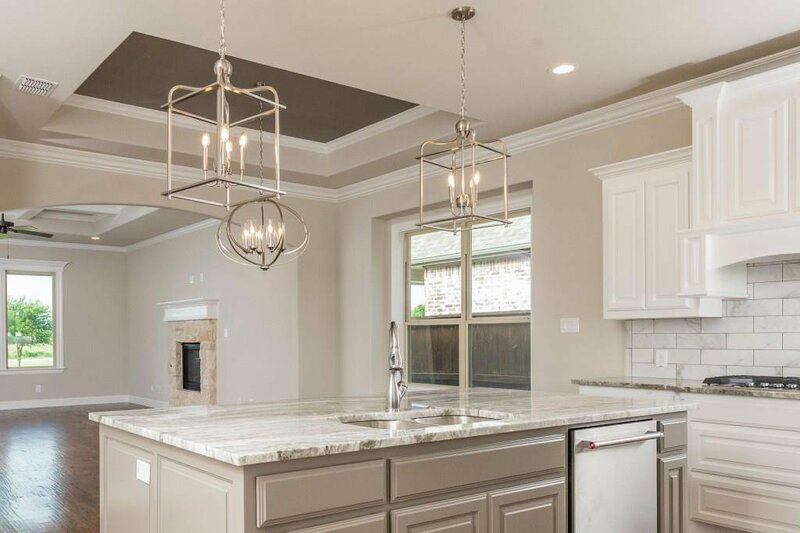 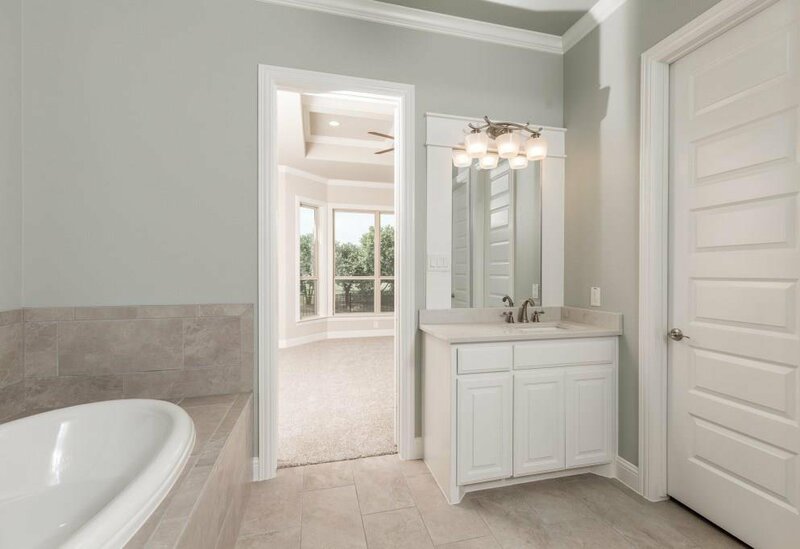 You'll love this beautiful four bedroom one story home by West Point Homes. 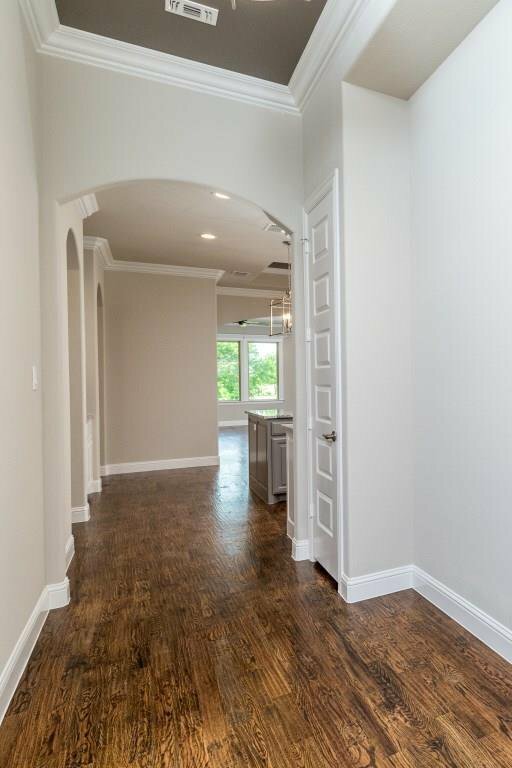 The Michie Floor Plan feature is open concept living at it's best. 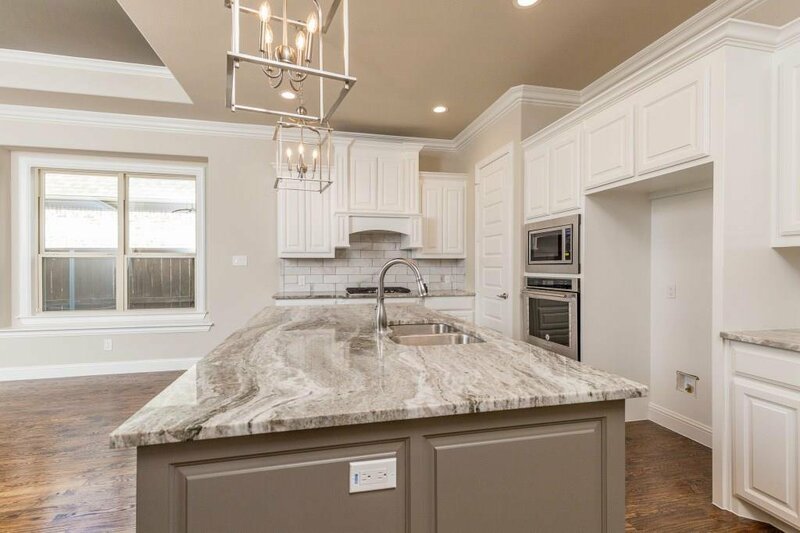 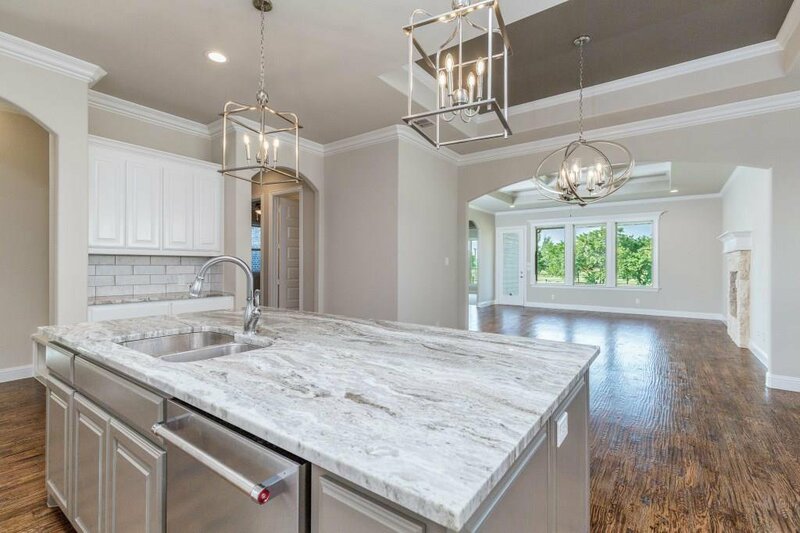 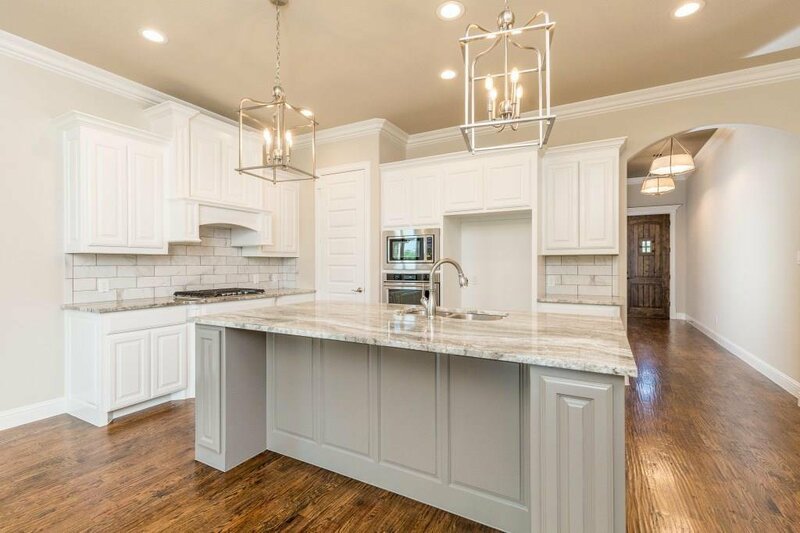 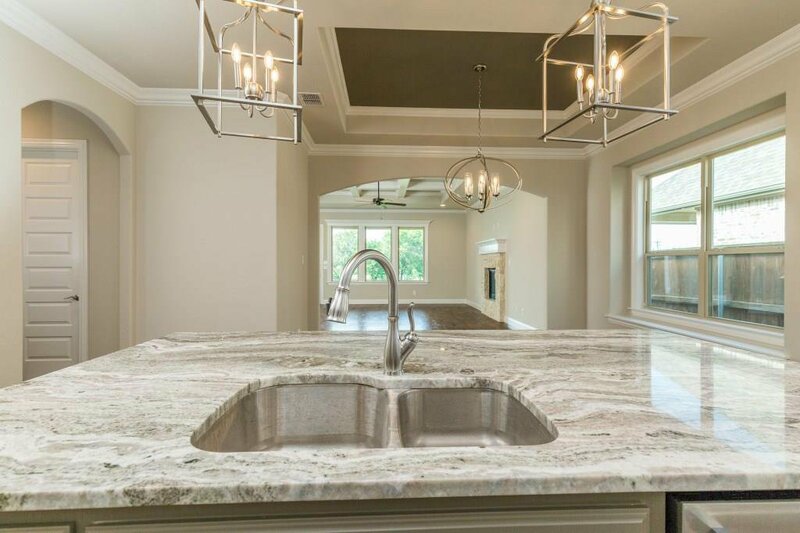 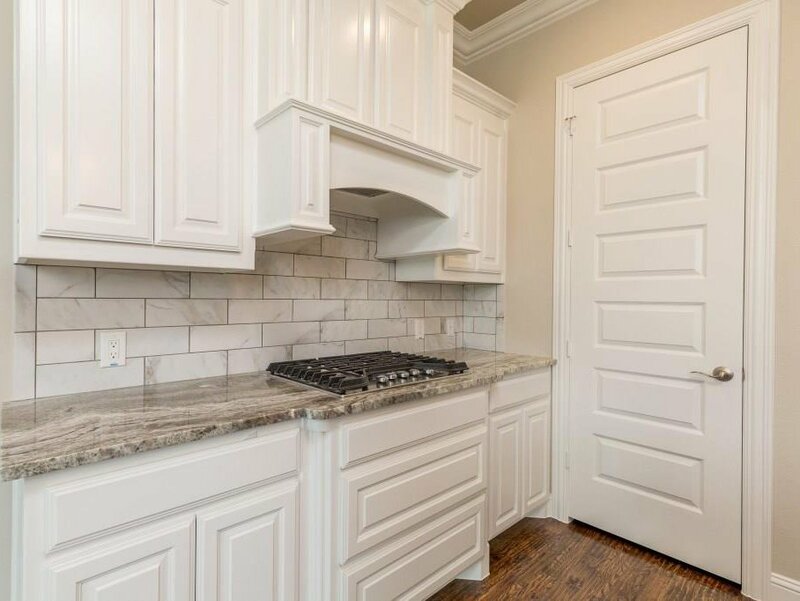 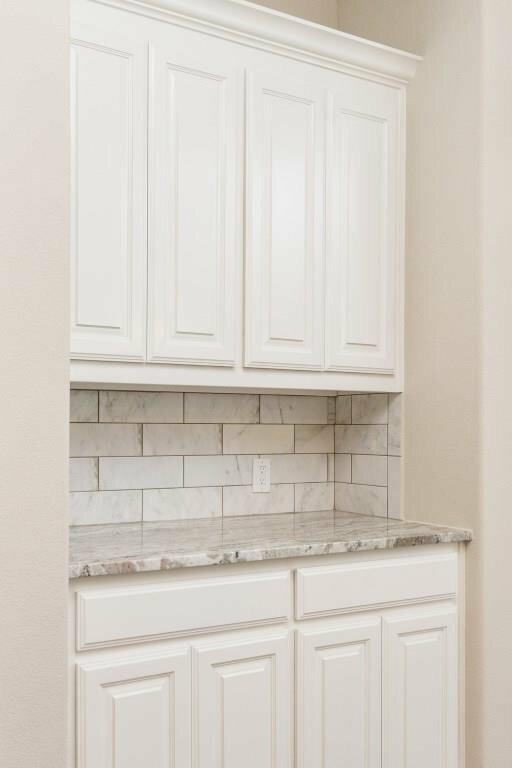 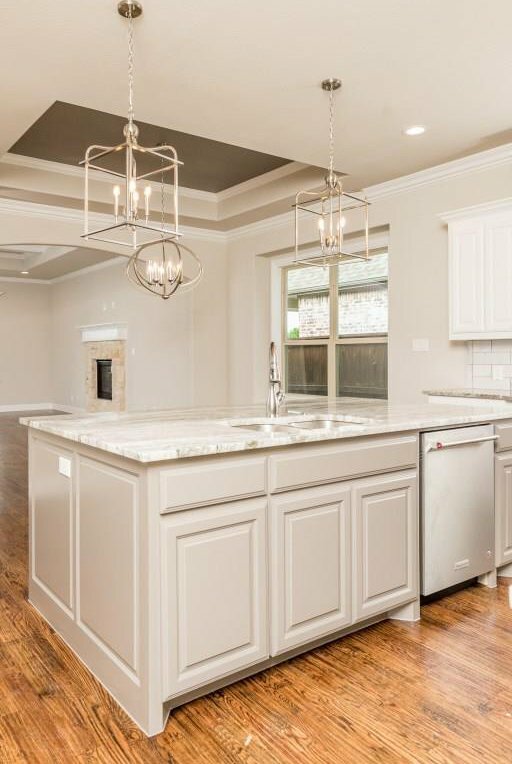 It has a gorgeous kitchen that includes custom cabinets, designer lighting, exquisite tile back splash and granite counter tops. 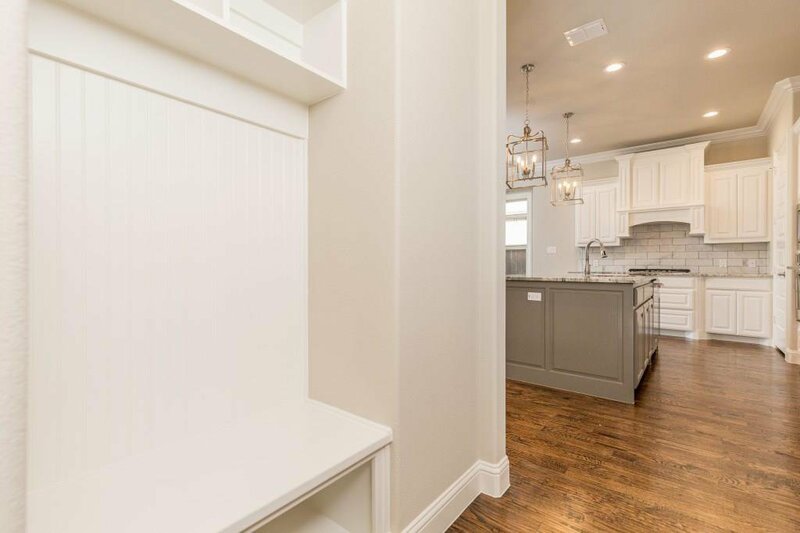 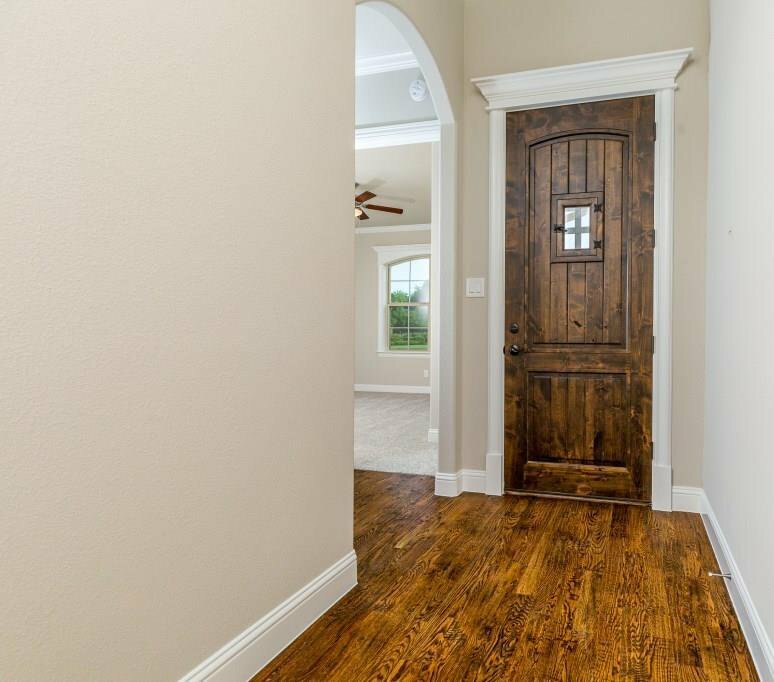 Entry way, study, kitchen, family room and dining area features beautiful hand scraped hardwood floors. 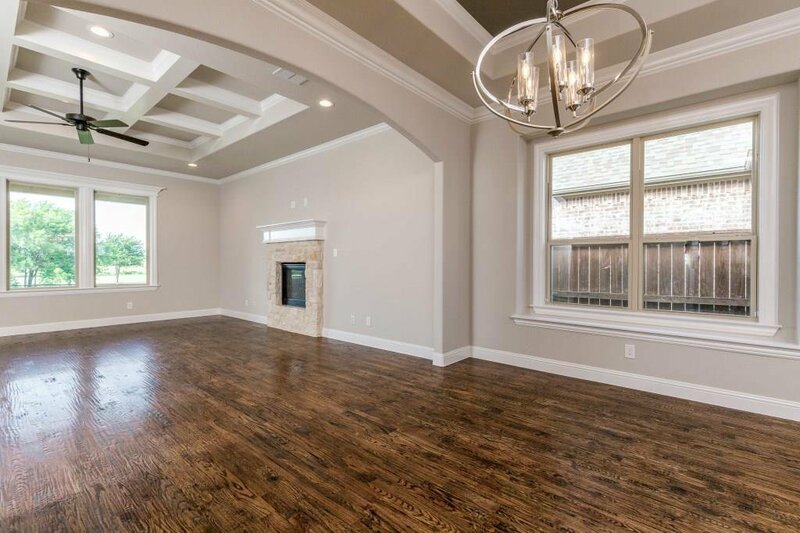 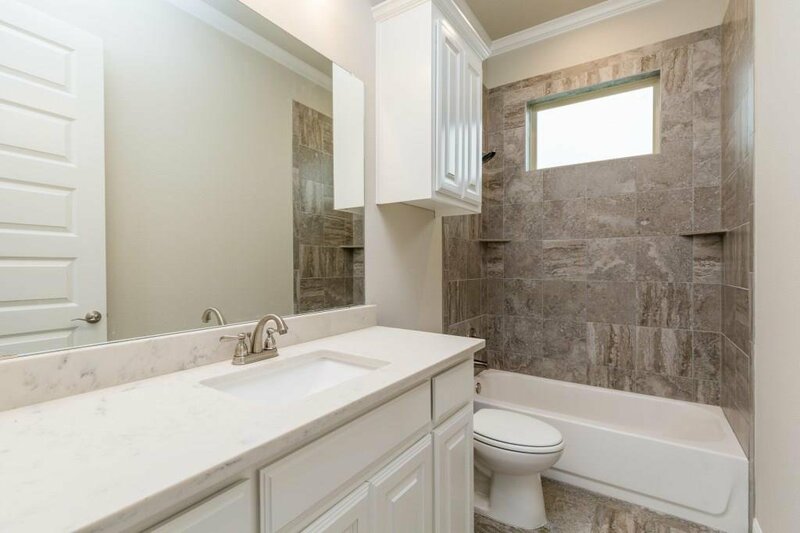 The master suite comes with an over sized walk in closet, wood beams on ceiling, sitting area, master bath with separate shower and soaking tub. 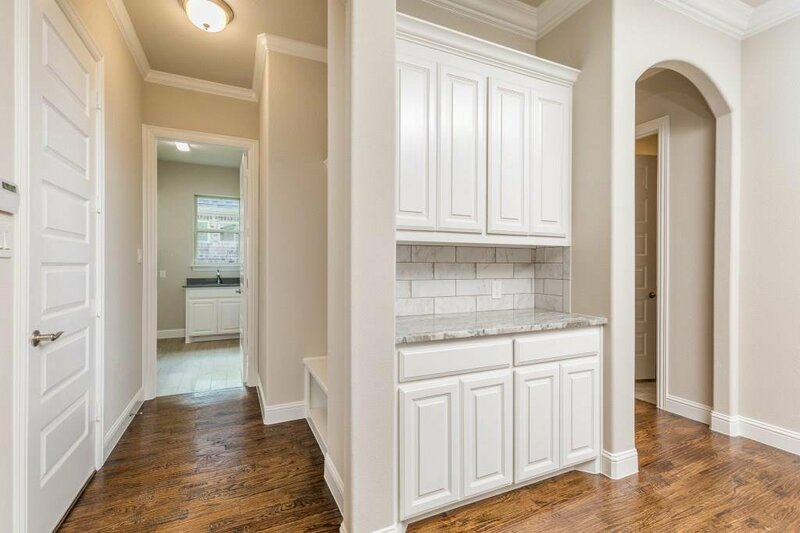 Over sized utility room with custom cabinets. 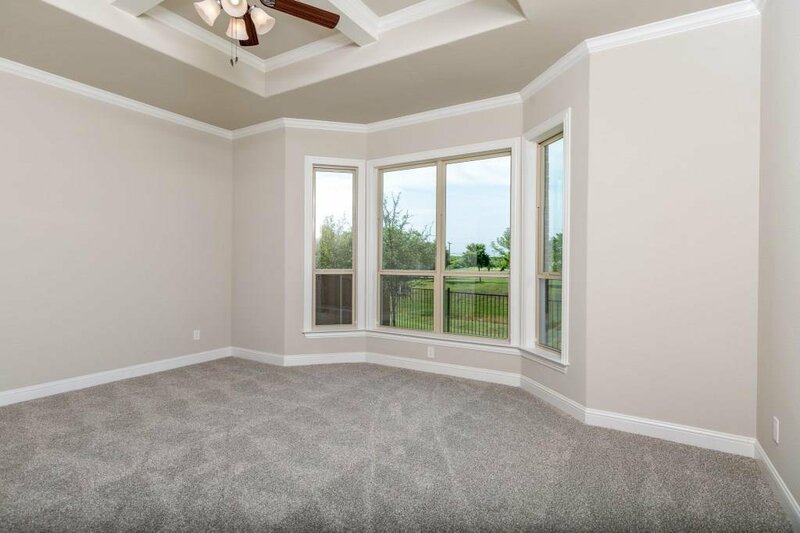 Home will be complete approximately April 2019. 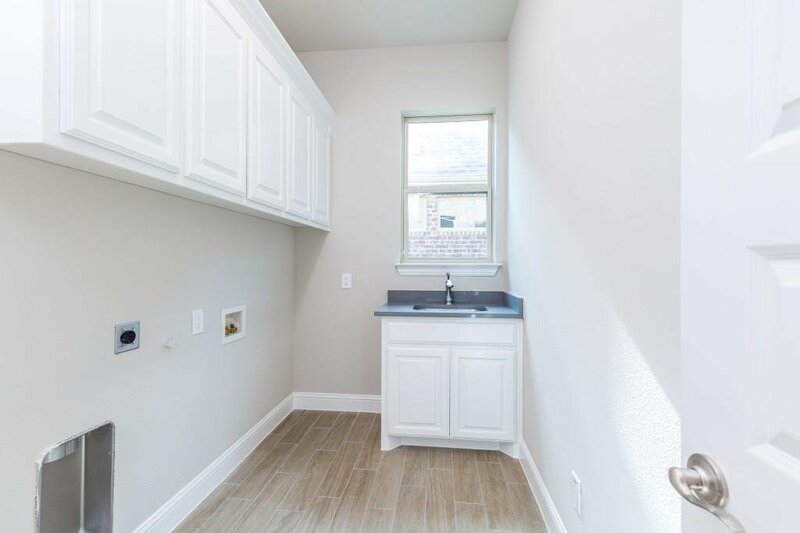 REPRESENTATIVE PHOTOS OF MICHIE FLOOR PLAN. 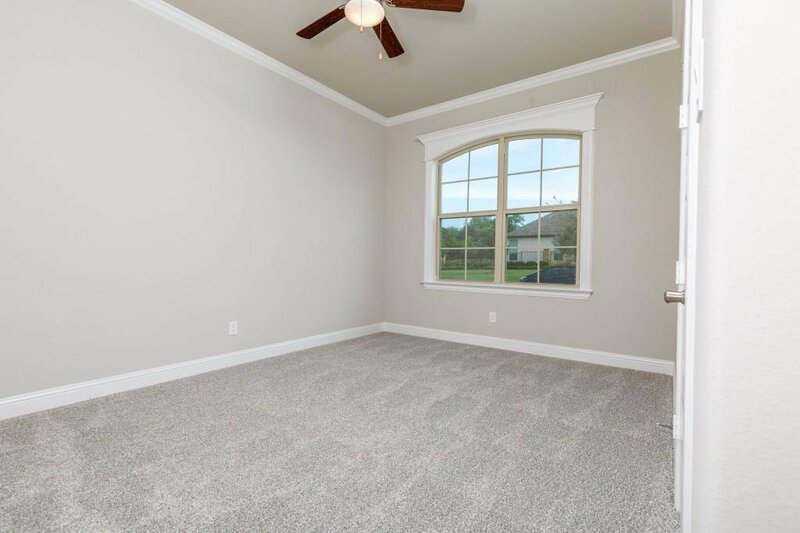 Same floor plan available Oct.2018 on another lot.